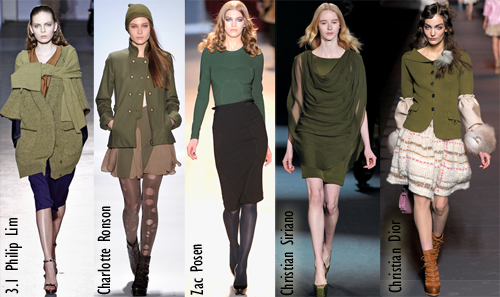 A dynamic green is making it way into the runway, establishing itself as this falls must-have trend! The bold colour statement is both stylish and uplifting, instilling confidence in any woman. 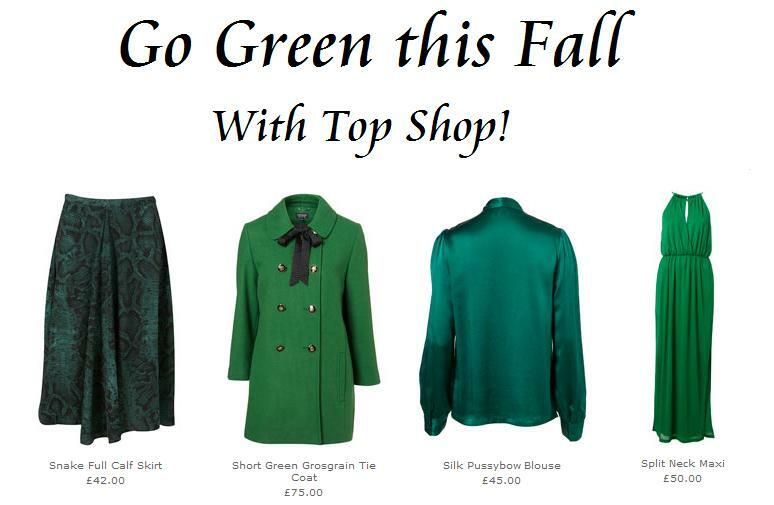 With everyone from Jennifer Lopez and Jennifer Aniston to the Muppets, this season’s hottest trend comes in the fabulous form of a bold color statement… it’s all about being green! 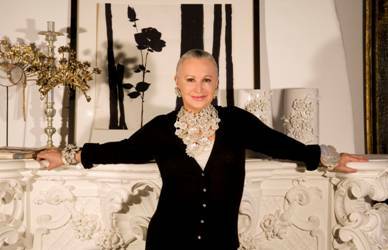 Sophia Banks-Coloma celebrity to the stars, predicts for the must-have green looks this season to blow up with everything from dresses, shoes and accessories. Among many styles that have been trending lately, wearing a solid color within your outfit can still keep you on trend while making just as much of a statement as any other trend these days. This entry was posted in Uncategorized on November 21, 2011 by Fashion Changed My Life. I’m sure you’ve seen the latest Christian Louboutin sparkly, hairy versions of a lion’s paws? The animal print obsession, especially leopard, is in full swing this season with spots and stripes embellished on shoes, tights and bags everywhere. It’s no surprise that whatever designers have celebs clad in, women flock to the store and drain the racks almost immediately. But what about the everyday woman who can’t afford to buy trends that fly in and out, depending upon the season? 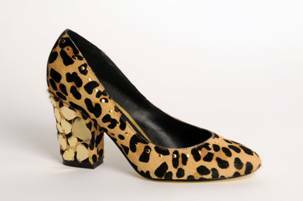 The shoe designer always includes leopard in the collections she’s been designing for over 35 years, and has advice on what rules to follow and what rules to break (which she prefers). 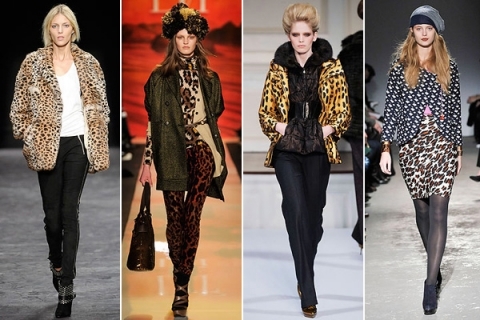 To speak with the glam designer for trends that are really staples, like leopard, just let me know!